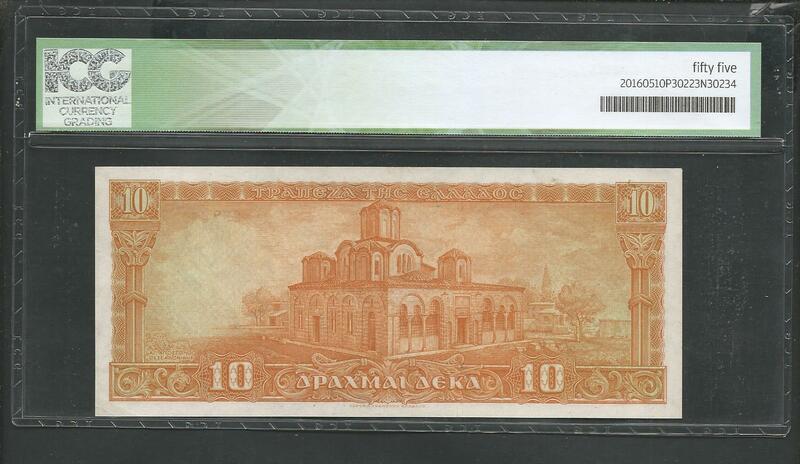 Paper Money - Greece: Greece: Drachmae 10/15.5.1954 ! ICG 55 AUNC! 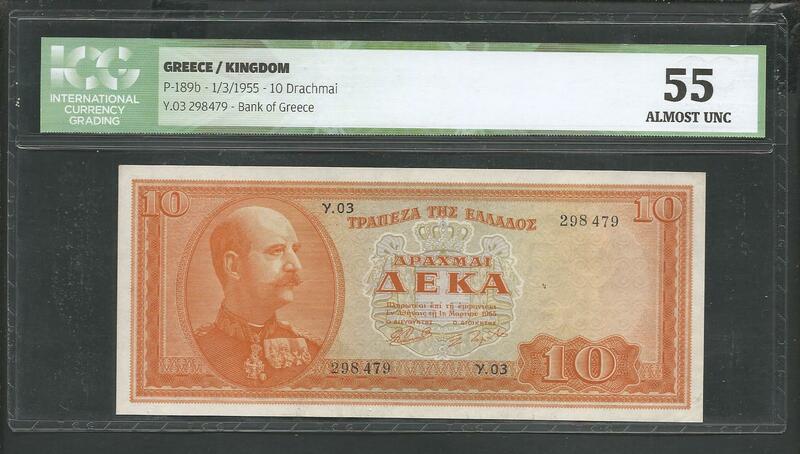 Greece: Drachmae 10/15.5.1954 ! ICG 55 AUNC! 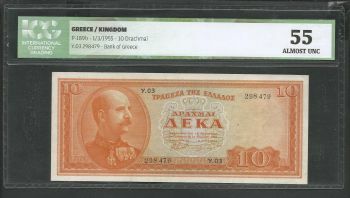 My opinion for this paper note: UNC !